In true British style when an unexpected heatwave hits, we bask in the glory of the sun for all of 24 hours before we crumple up in a ball and moan repeatedly about how warm it is! We’re just not prepared for the unexpectedly warm weather. We’re used to wet summers and brisk winters. But more importantly, our infants aren’t prepared either. If you’re struggling in the heat, chances are your little one is struggling more. Throughout July, WaterWipes have partnered up with a child dermatologist Dr Wilkinson. Who has provided a variety of top tips on taking care of little ones in the sun. We’ve taken our favourite tips, alongside some of our own, to help you keep your little ones safe this summer! 1. Keep babies under 6 months in the shade. Sun cream is not tested on babies under 6 months and so should not be used. 2. For older children, offer plenty of fluids. Babies get their water from breastmilk or formula. Although some can benefit from cooled boiled water. if necessary. 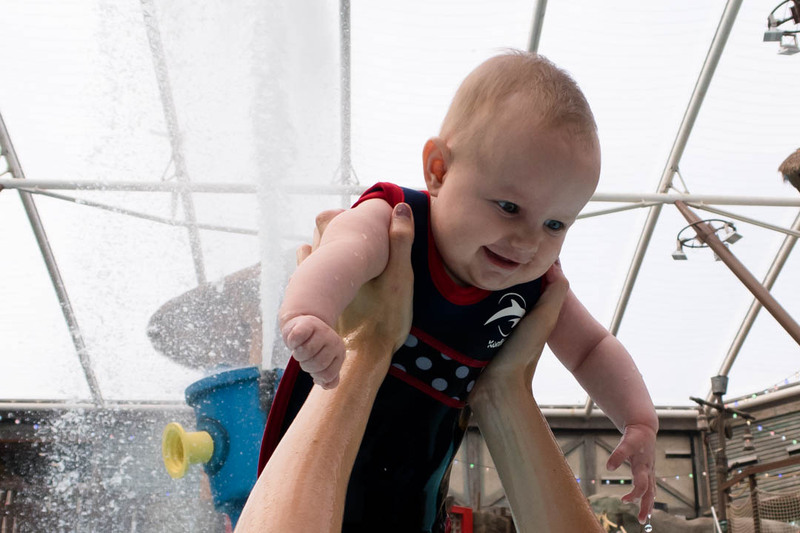 Make sure you consult your health visitor first as babies don’t generally need extra water. 4. Keep them cool with milk lollies! I don’t mean the kind you find in the freezer aisle of the local supermarket. I like to make breastmilk lollies for my little one when the heat really hits. 5. Wash off chlorine or sand in the shower as soon as possible and apply a moisturiser to the skin, especially if your baby is prone to eczema. WaterWipes don’t irritate the skin and are safe for use on sensitive skin. You can keep your little ones safe this summer by using safe, natural, tried and tested products on their sensitive skin. As we prepare for a week away this summer we’ll be putting these methods into practice and ensuring our little ones are protected. 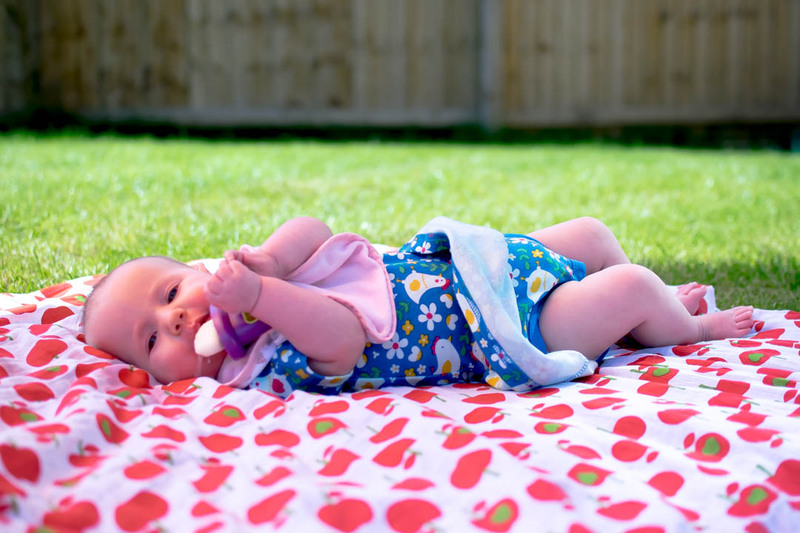 Do you have any top tips for keeping little ones safe in the sun? Share them in the comments below!